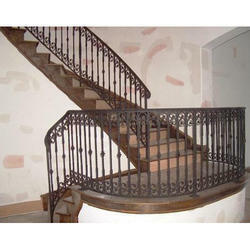 Our company has created a niche in the field of offering Cast Iron Railing. 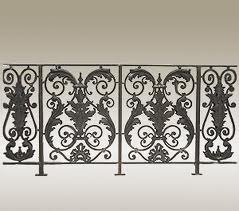 We offer superior quality of A - 2 Black Smithed Railings which are of high quality. These are manufactured from high grade stainless steel, mild steel, brass and cast iron as well as with protective coatings to minimize the impact of chemical and physical influences. colors to meet the requirements of our clients.